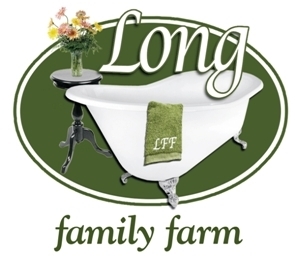 Long Family Farm Soap - Wholesale pricing. Our wholesale option offers you the best price on our handmade soaps. Crafting soaps since 1998.